Allan Brew races Aermacchi and Seeley in Isle of Man TT. 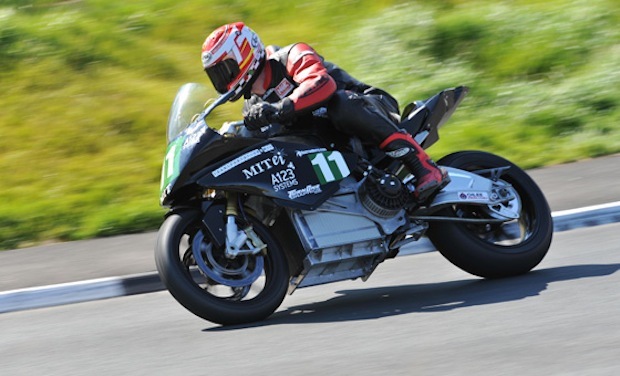 My friend Allan Brew is doing a great job with his classic motorbikes in the Isle of Man classic event. Here’s an update he sent me about his racing with the Aermacchi 350 and the Seeley G50 500cc motorbikes.